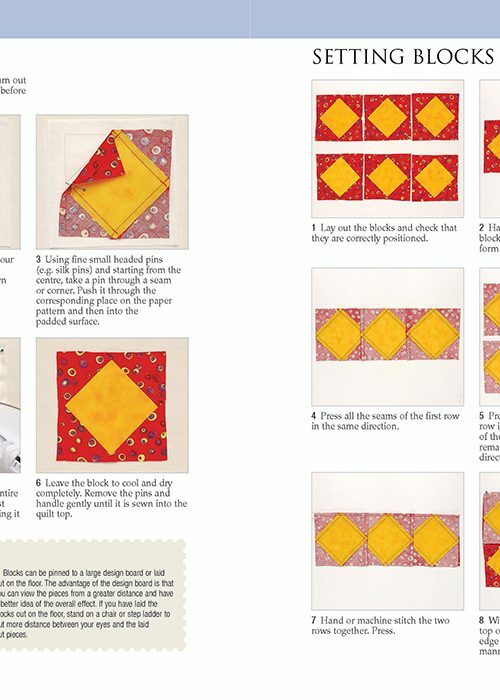 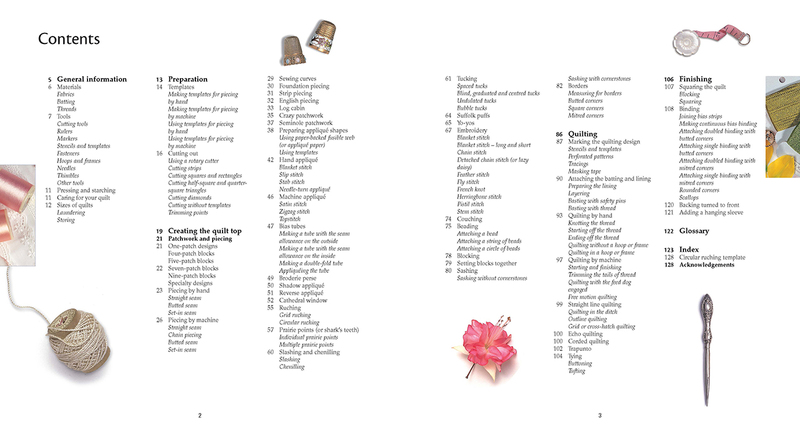 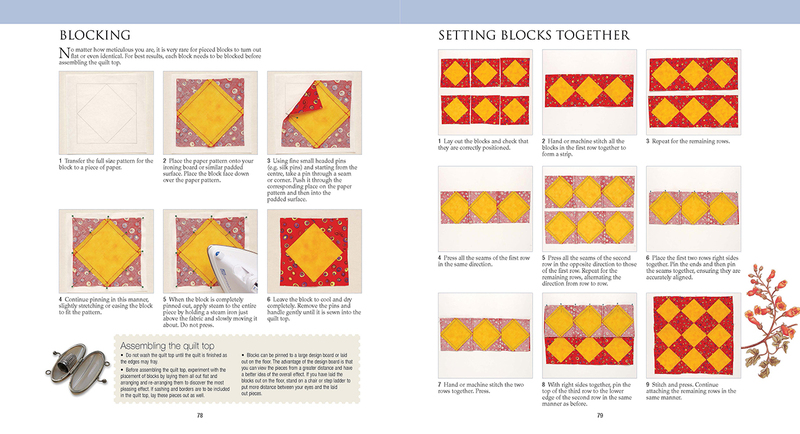 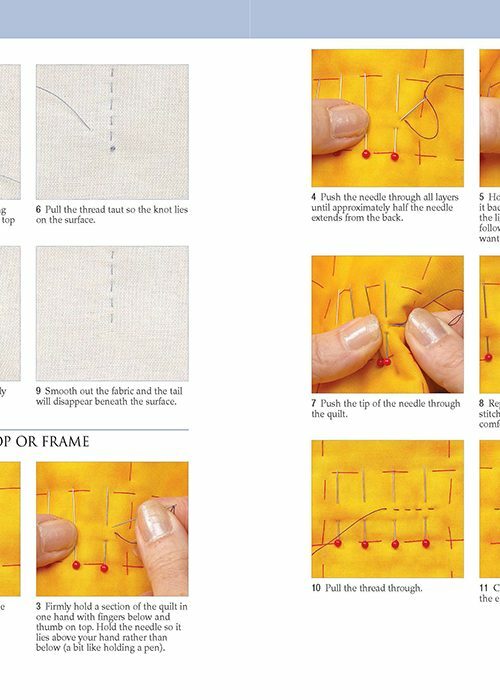 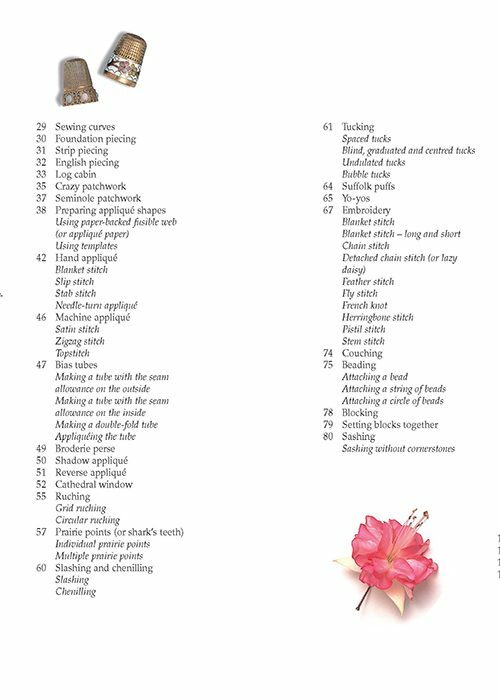 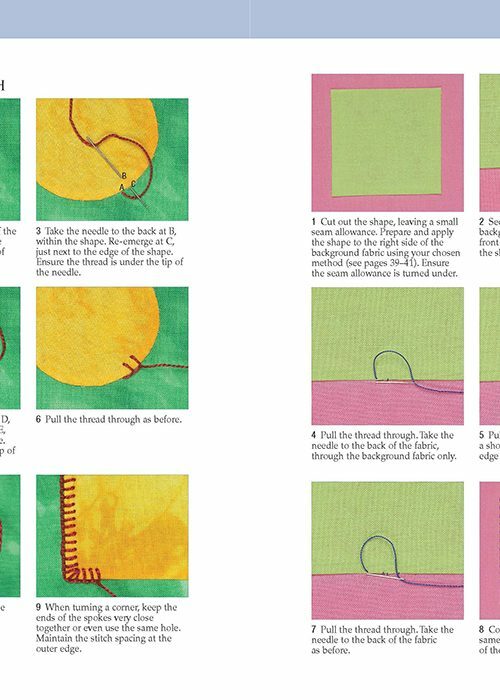 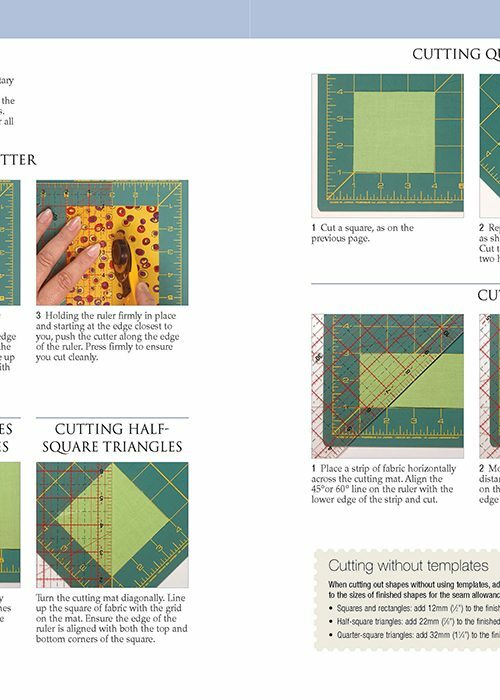 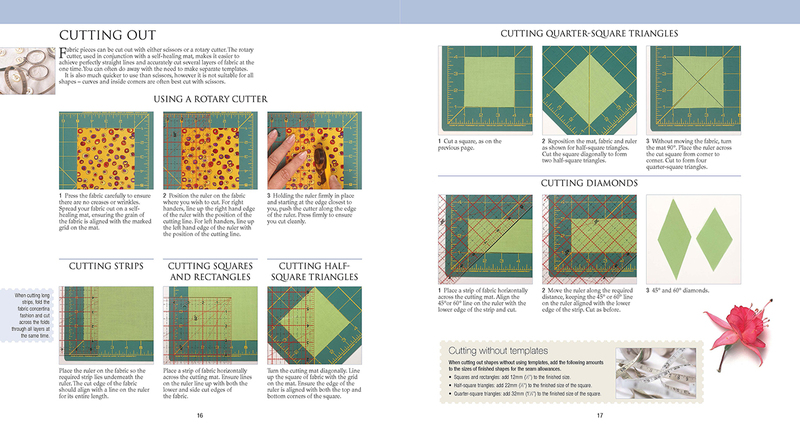 A comprehensive guide to many of the techniques, tools and tricks involved in creating beautiful quilting projects for any occasion. 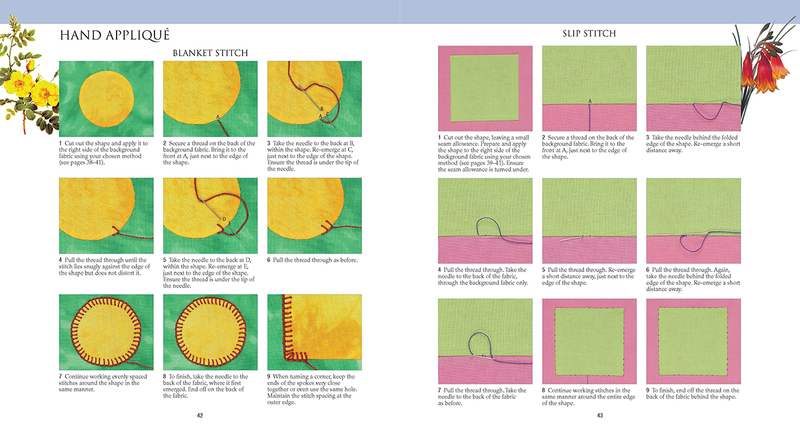 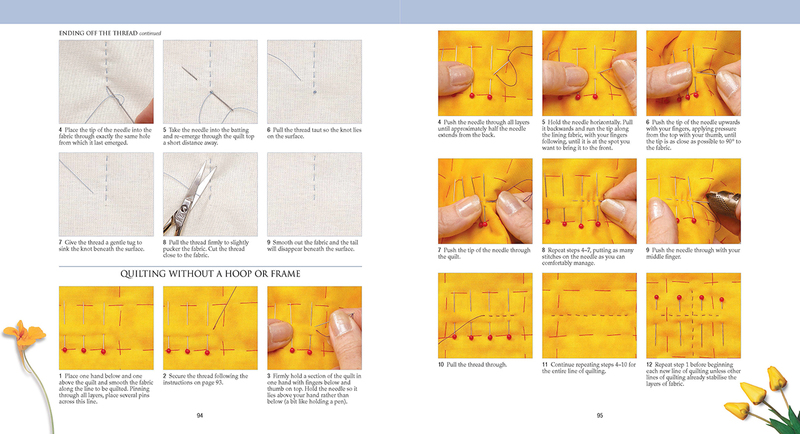 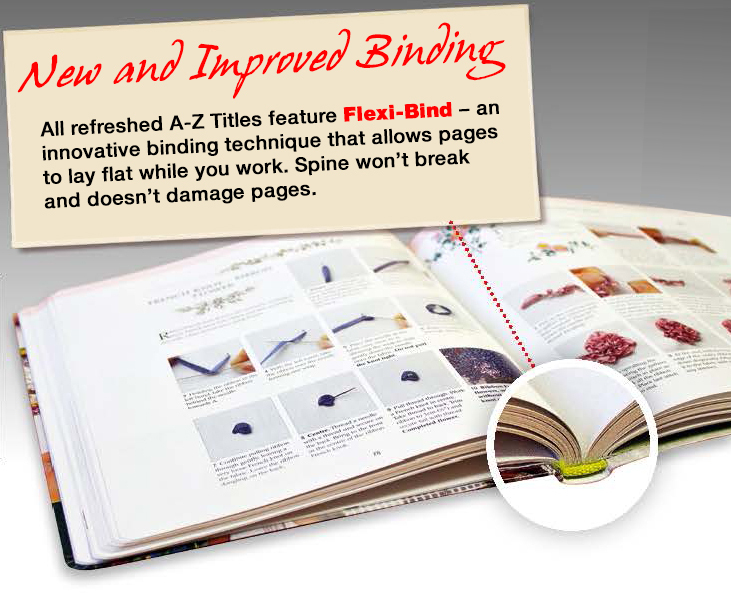 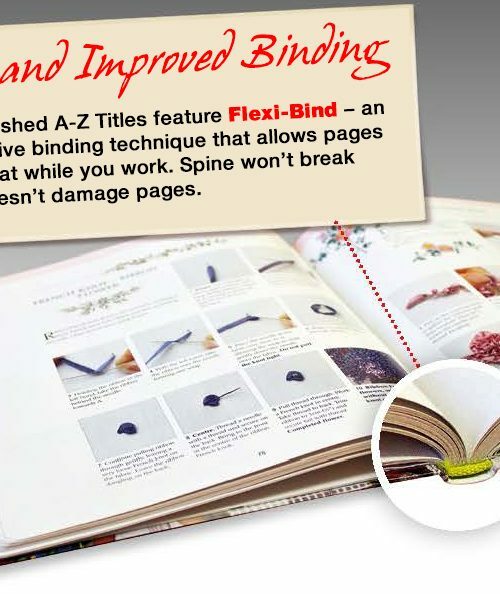 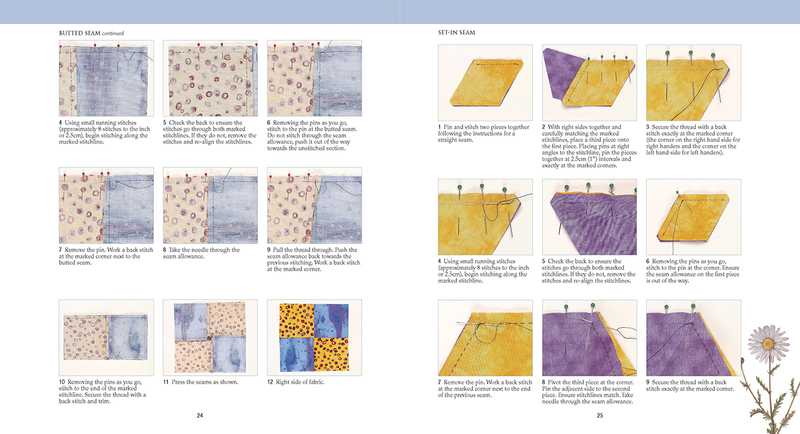 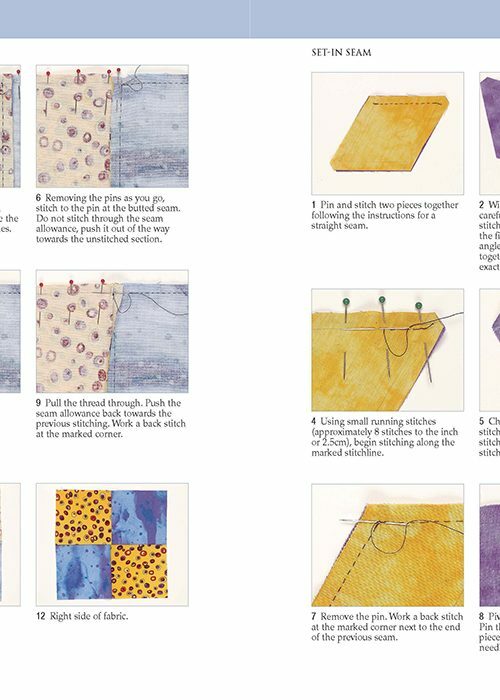 Clear, photographic step-by-step guides describe how to prepare a template, how to bead or embellish, all the way through to the final binding stages. 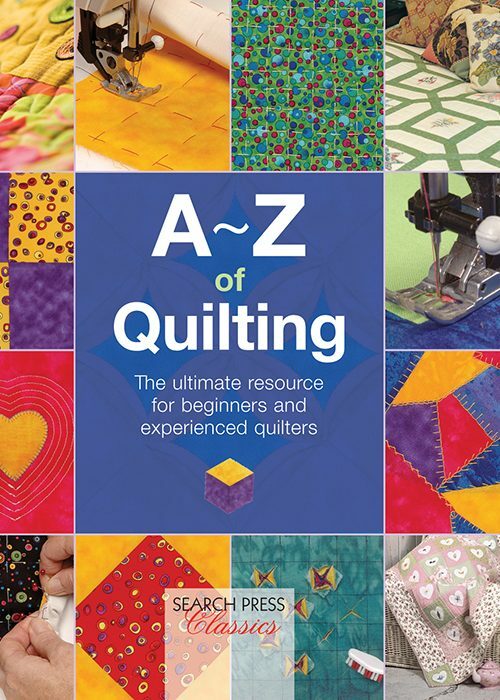 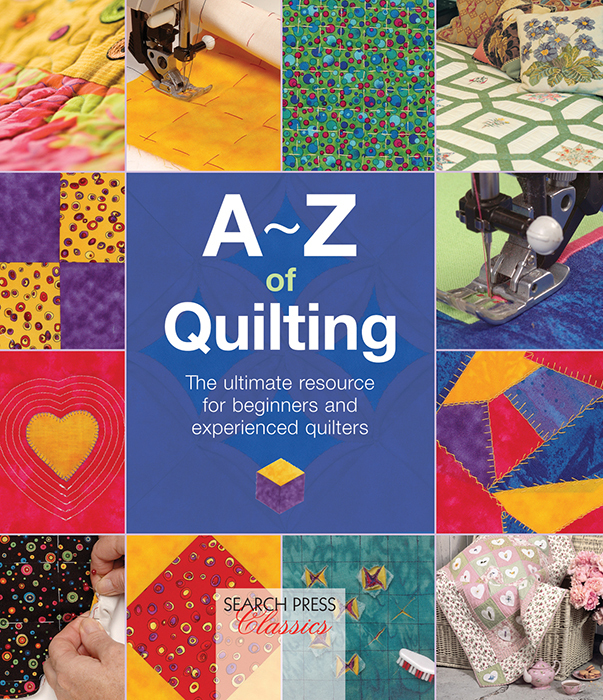 Part of the prolific Search Press Classics A-Z of Needlecraft series.